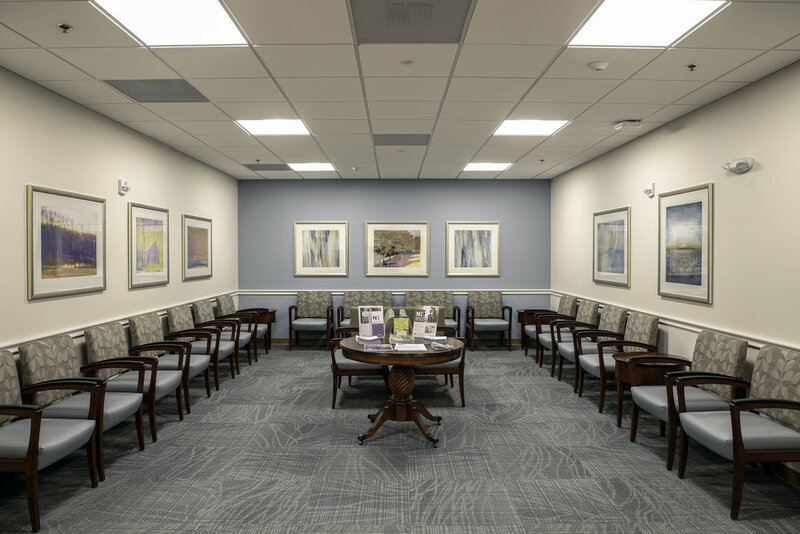 The 325 Hawthorne Building is a 36,000 SF medical office building and approximately 156 car parking deck built on a congested site to serve the demand for new medical office space. 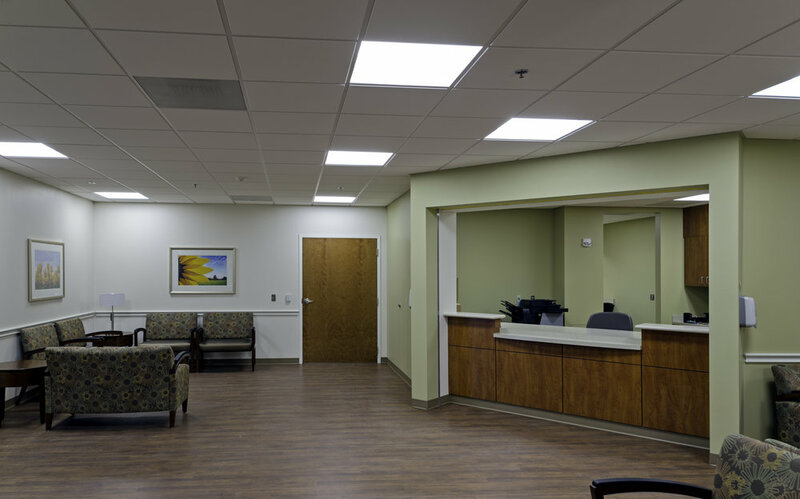 The facility is conveniently located adjacent to the Novant Health - Presbyterian Medical Center in Charlotte, North Carolina. 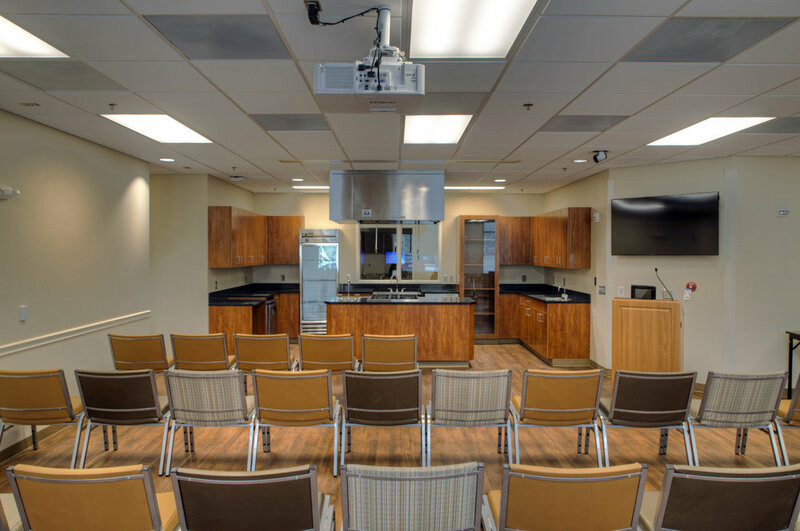 325 Hawthorne is home to three successful physician practices as well as a demonstration kitchen. 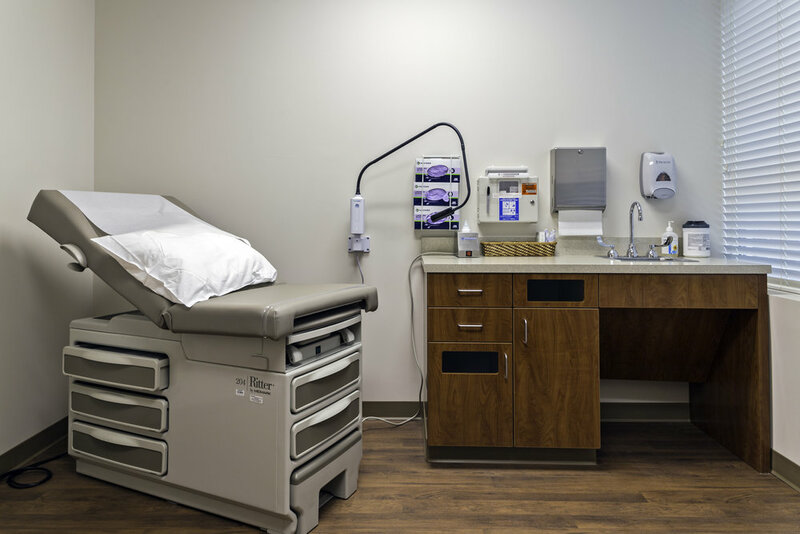 The practices represent the OB/GYN, bariatric and urology service lines. Meadows & Ohly continues to provide property management, leasing and construction management services to Novant in North Carolina and Virginia.